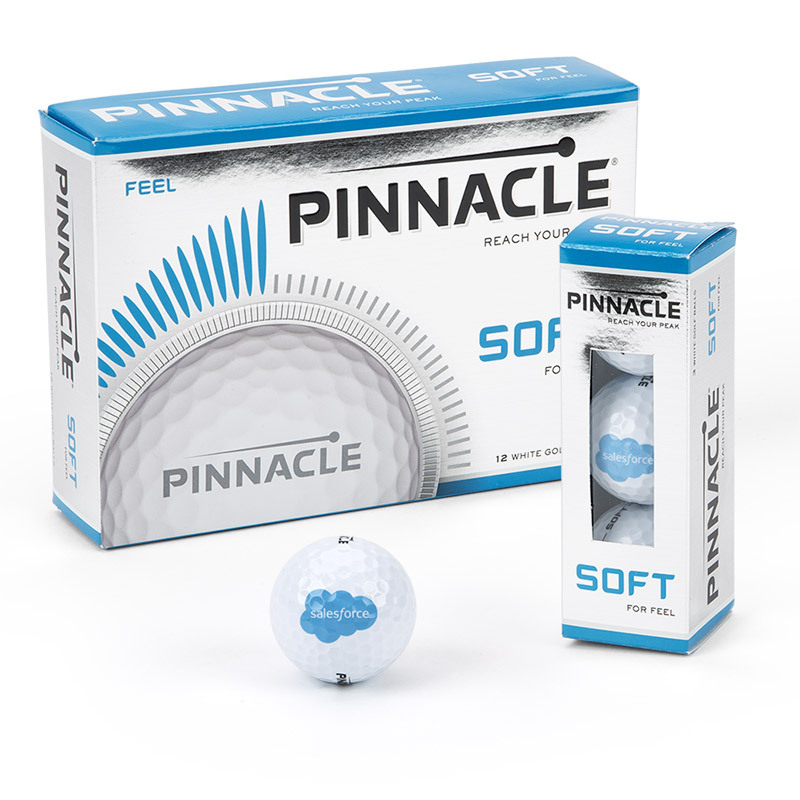 Pinnacle Soft is engineered with a high-energy, extremely low compression core that delivers extremely soft feel along with low spin for long distance. The proprietary core formulation combines with an incredibly soft ionomer cover to produce the softest-feeling Pinnacle ever made. 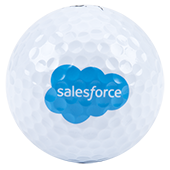 Soft's advanced icosahedral dimple design with 332 dimples ensures an ideal, consistent flight. Sold as a dozen.